Emmy is the founder and president of EH Financial Group, Inc. in San Gabriel, California. 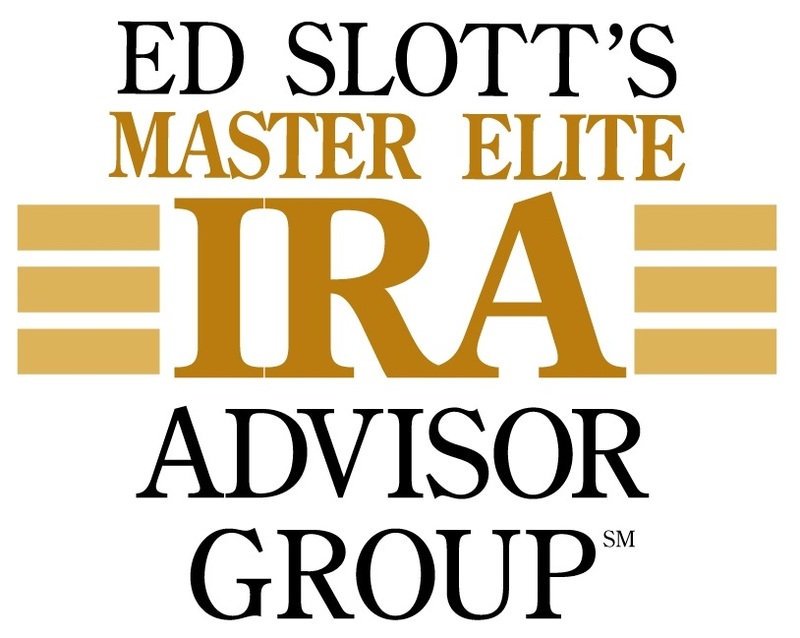 With over 24 years of experience as a financial and investment professional, Emmy specializing in retirement planning, estate and tax planning, investments and insurance. Emmy’s background is three-pronged: she has earned an MBA, is an Attorney at Law and a Certified Financial PlannerTM practitioner. She possesses an uncommon breadth and depth of knowledge of the financial industry. Emmy is currently a practicing attorney in the State of California. 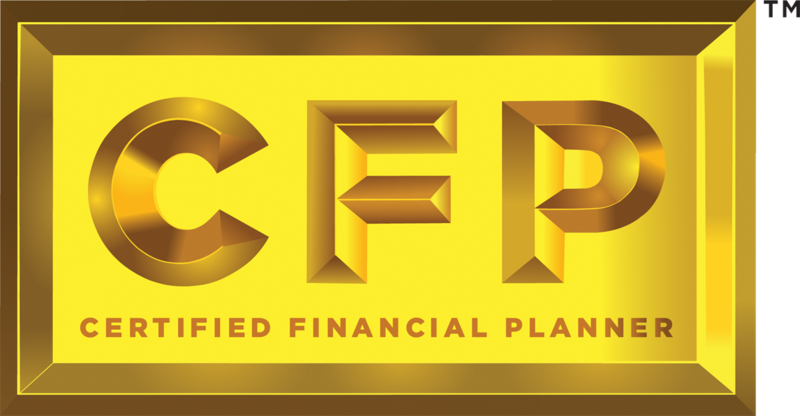 She is registered with the CFP® Board of Standards, a member of the Financial Planning Association and the American Bar Association. 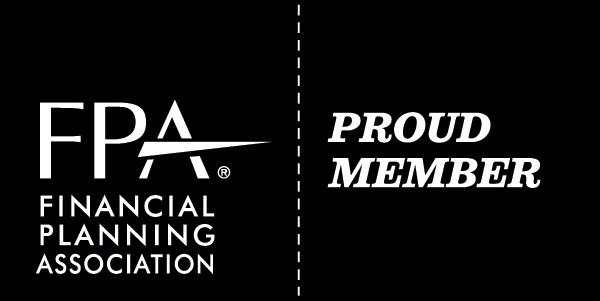 Emmy believes in being trained with the most current asset management tools and resources available. Her seminars are widely attended by employees and retirees of Coca-Cola, Rockwell, Metro Transit Authority, Department of Water and Power and Southern California Edison. At EH Financial Group, integrity and commitment are paramount. Emmy provides comprehensive on-going service customized to meet each client’s individual goals and objectives. She incorporates a tax advisory viewpoint with investment and estate planning. Her mission is to empower her clients to reach financial independence, preserve their family’s assets and attain their retirement dreams. On a personal note, Emmy resides in the city of Monrovia. She serves as a president of the Rotary Club of San Gabriel. Emmy’s guiding principal is that we reap what we sow. In order to get the most value out of life, we must invest ourselves in the success of the greater community. Emmy is an animal lover and enjoys raising her two adorable dogs: Goldie, an adorable Pekingese, and Bruiser - and energetic English Bulldog who's fast becoming our company mascot. Her hobbies include ballroom dancing, day-long hikes, old films. SagePoint Financial, Inc. does not offer tax or legal advice.